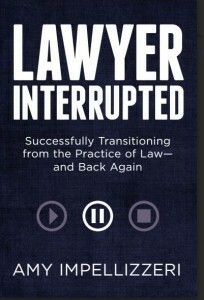 Amy is a reformed corporate litigator, former start-up executive, and award-winning author of fiction and non-fiction. 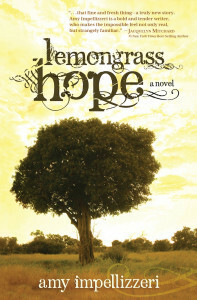 Amy’s first novel, LEMONGRASS HOPE (Wyatt-MacKenzie 2014), was a 2014 INDIEFAB Book of the Year Bronze winner (Romance) and a National Indie Excellence Awards Finalist. A favorite with bloggers and book clubs, Lemongrass Hope was named the #1 reviewed book in 2014 by blogger, The Literary Connoisseur. 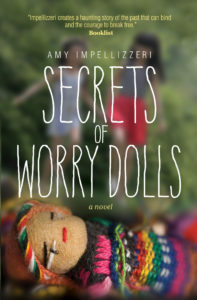 Her second novel, SECRETS OF WORRY DOLLS (Wyatt-MacKenzie 2016) was a Bronze Winner in the INDIEFAB Book of the Year Awards (Multi-cultural Fiction) and a Finalist for the STAR Award for Published Women’s Fiction. 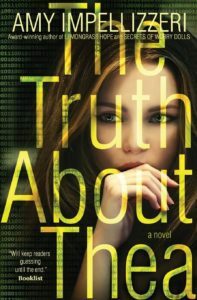 Her third novel, a psychological thriller entitled THE TRUTH ABOUT THEA (Wyatt-MacKenzie 2017) (bit.ly/ownyourtruth), is a Francis Ford Coppola Winery Books & Bottles Pick and a National Indie Excellence Award Winner for Legal Fiction. 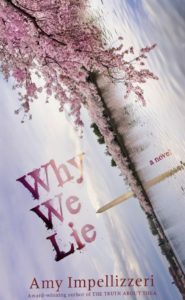 Amy’s fourth novel, WHY WE LIE, is due out March 5, 2019, and has been featured in Publisher’s Weekly and more. 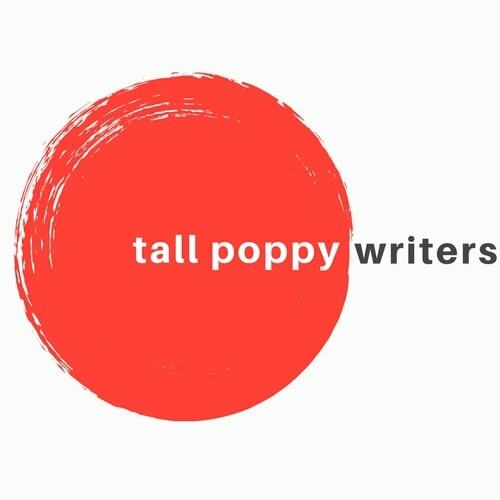 Read Advance Praise here: (http://www.amyimpellizzeri.com/why-we-lie.html). 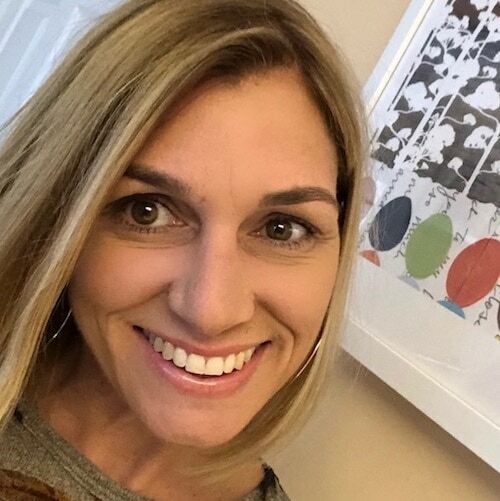 Amy is also the author of the non-fiction book, Lawyer Interrupted (ABA Publishing 2015), (featured by ABC27, Above the Law and more), and numerous essays and articles that have appeared in online and print journals including: Writer’s Digest, The Huffington Post, ABA Law Practice Today, The Glass Hammer, Divine Caroline, Skirt! Magazine, and more. She is a past President of the Women’s Fiction Writer’s Association, a 2018 Writer-In-Residence at Ms-JD.org, and a frequently invited speaker at legal conferences and writing workshops across the country.